Even has a Massage Chair! 6 Bedrooms - Take your pick!! 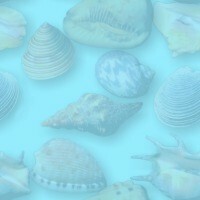 Spa Bath - Yes - a big one! 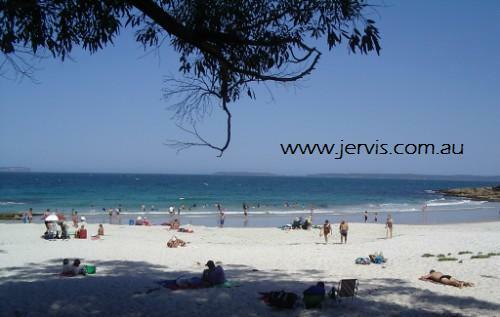 vincentia, jervis bay, vincentia accommodation south coast holiday letting, places to stay at jervis bay, cheap accomodation in vincentia, vincentia holiday rental house, Jervis Bay accommodation, Vincentia holiday listing, Vincentia accommodation, Shoalhaven tourism.